Applications are invited on prescribed format for the following assignment in a purely time bound research project undertaken in the Department of Biotechnology and Medical Engineering (BM) and Electronics Communication Engineering (EC) of the Institute. 6. Job Description The project student (likely to be converted as a PhD student) will be involved in detail characterization of arsenite oxidizing bacteria, study of arsenic transformation in bacterial system, Engineered strain construction, process optimization, design of pH measurement system based on analog integrated circuit and implementation of different circuit blocks like differential amplifier, instrumentation amplifier, filter, ADC etc. to form a complete ASIC. 7. Consolidated monthly Fellowship i) 1 st Year ii) 2 nd Year iii) 3 rd Year Rs. 25,000.00 Rs. 25,000.00 Rs. 28,000.00 Along with 20% HRA (if staying outside) Based on the performance of the research work the fellowship will be converted in to Institute fellowship as per Institute rule. 8. 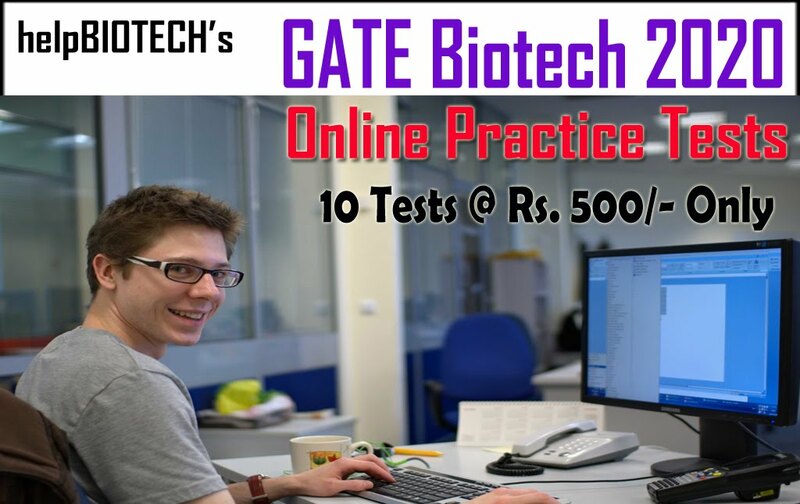 Essential Qualifications and experience B.Tech with GATE/M.E./M. 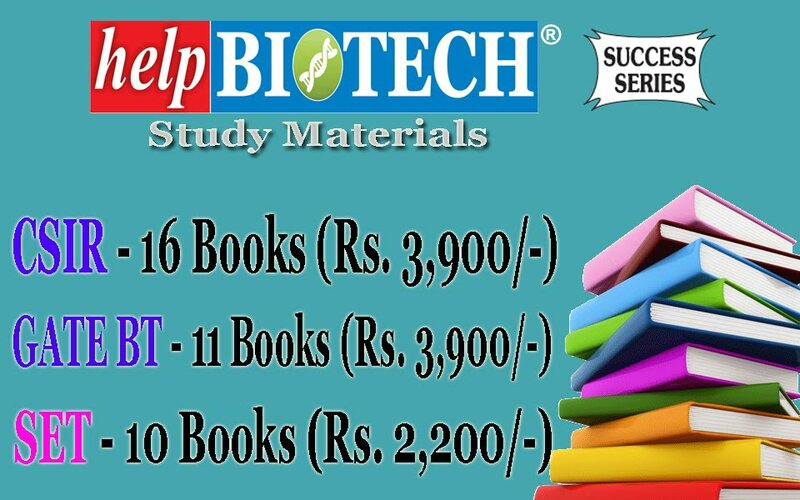 Tech degree in Biotech with specialization in Biotechnology,/ Environmental Biotechnology, Electronics/ Electrical/ Instrumentation/ with specialization in VLSI/ Instrumentation or similar fields with above 65% (7 CGPA) of marks. 9. 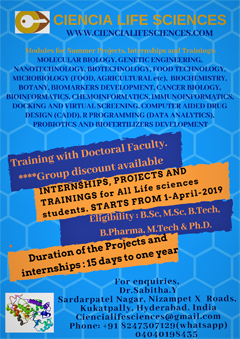 Desirable Qualifications/ Experiences Experience on Molecular Biology, Environmental Biotechnology and Microbiology is desirable for Biotech background students. Experience on analog circuit design and Cadence Virtuoso Analog Design Environment is desirable for electronics background students. GATE score will be preferred. 11. 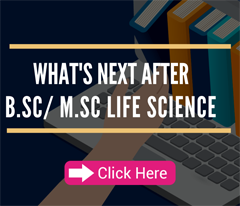 For technical information on the project, the candidate may contact the Principal Investigators at the following address: Name : Dr. Angana Sarkar/Dr. 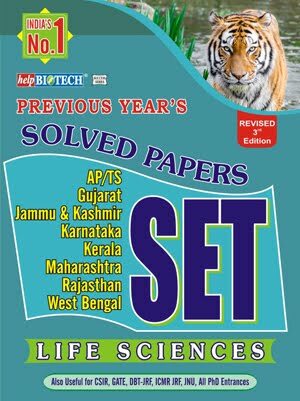 Sougata Kar Address : Department of BM/ECE N.I.T., Rourkela-769 008 E-mail : sarkara@nitrkl.ac.in, sarkar.angana@gmail.com, kars@nitrkl.ac.in, sougatakar@gmail.com Eligible persons may apply in the prescribed format (available in the Institute Website) affixed with coloured photographs to be submitted in duplicate along with photo copies of relevant certificates, grade/ mark sheets, publications etc., to Asst. 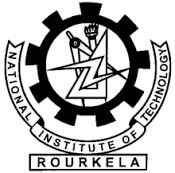 Registrar, SRICCE, National Institute of Technology, Rourkela–769 008 on or before 31.07.2017. The cover should be super- scribed clearly the post applied for & Name of the Project. Mere possession of minimum qualification does not guarantee invitation to the interview. Candidates will be short listed based on merit and need of the project.